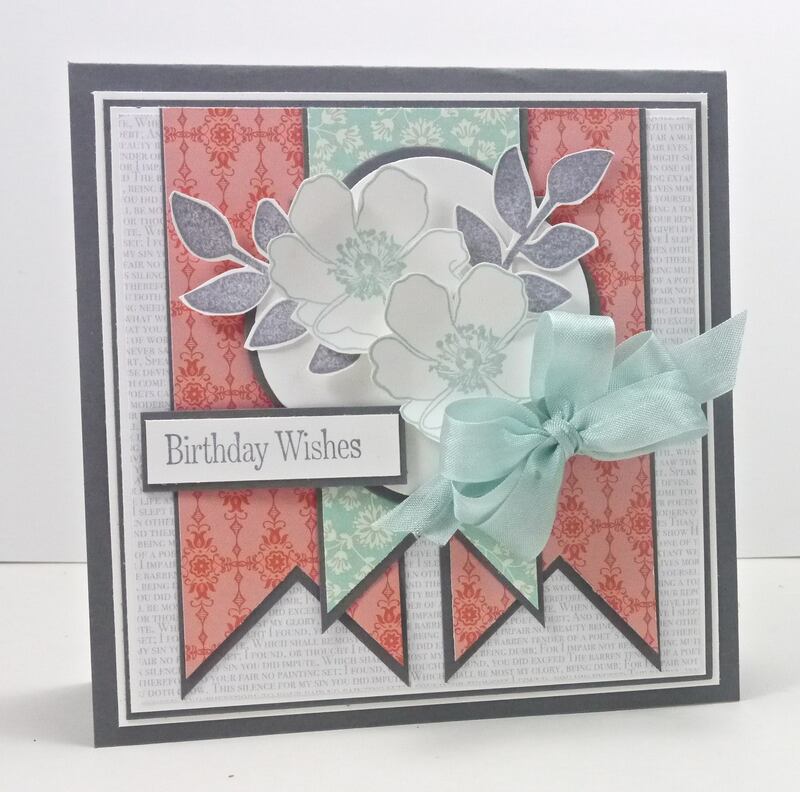 The card I’m sharing today is combined for two challenges – Mojo Monday and Create with Connie & Mary. 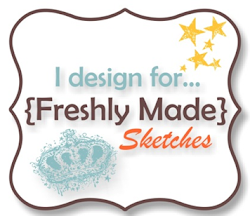 Great banners Narelle,I really like what you have done with this sketch very pretty !!! Narelle I find this so soft.I would give it to some-one I really love ,congratulations I really love it . Another beautiful card, Narelle. I love those flowers and the way you kept them subtle. Absolutely lovely! Thanks for joining us again this week at Create with Connie and Mary. So beautiful! Love the softness that you created! That coral can be so bright but you found a way to make it soft and serene! So clever!! Thanks for playing the challenge at Create with Connie and Mary! 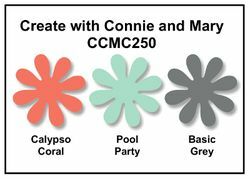 I love the softness of all the Pool Party elements grouped together in the center then more colors as you move toward the outside. By using that lighter Calypso Coral dsp,, you kept great color balance.. beautiful! Thanks for joining us at Create with Connie and Mary Challenges this week! STUNNING…truly STUNNING!!! I love your banners and soft look of your card. The bow is the perfect finishing touch! Thanks for playing along in the Create with Connie and Mary Thursday Challenge! ABsolutely gorgeous way to combine both challenges! BEAUTIFUL! Your cards always amaze me! The people you give them to are so lucky! I saved a copy of this layout too as I really want to give it a try. Thanks for playing the Create with Connie & Mary challenge this week!